∼ September ∼ 26 ∼ DEXTER And Desperate Housewives! I think this is the last day of TV week. But, we have all season long to watch theses fabulous shows and I have 2 more obsess-worthy programs that will make you itch for Sunday nights for the next several months! We begin with Dexter!!! Another show that I marathoned with my hubby a few years back. We were OBSESSED! And still are! This has to be one of my absolute favorites. Chris and I would stay up, all hours of the night, when we first got addicted. Sleepy eyes, completely exhausted, but still wanting more Dexter! As you may already know, Dexter (Michael C. Hall) is a forensic scientist specializing in blood spatter for the Miami Metro Police Department who moonlights as a serial killer. Here’s the catch: He only murders murderers! Or rapists, or other evil, poisonous, criminal types. That’s what makes him so lovable. LOL! Last season, we witnessed what I felt was kind of the humanization of a monster in Dexter’s character. I won’t give too much away, if you haven’t seen it yet, but I am guessing, judging from last seasons finale that he will be back to his old savage and destructive ways in the coming episodes. I’m excited! 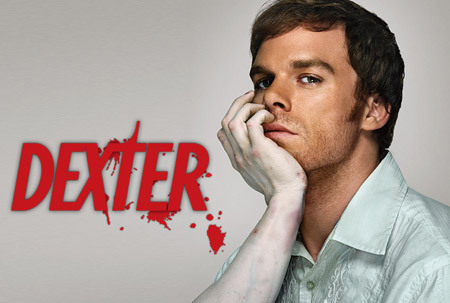 Tune in to Showtime, tonight at 9pm to watch Dexter! You will have to TIVO one of these two incredible shows. I will leave up to you which one. 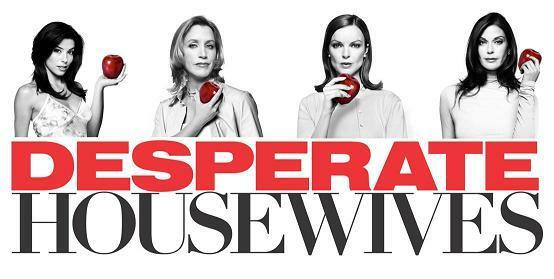 I think it was last season that the ladies of Desperate Housewives jumped 5 years into the future to give us a nice fresh take on a show that has been around for quite some time. Or was it two seasons ago? I can’t remember. Either way, what a great new approach to spice up Wisteria Lane! The kids got older, new characters were introduced and the hot housewives remained as gorgeous as ever! This season DH welcomes Vanessa Williams to the cast. I wonder what kind of mischief Ms. Williams will bring to the neighborhood! Tune in tonight to ABC at 9/8 central to find out!!! OMG OBSESSED!